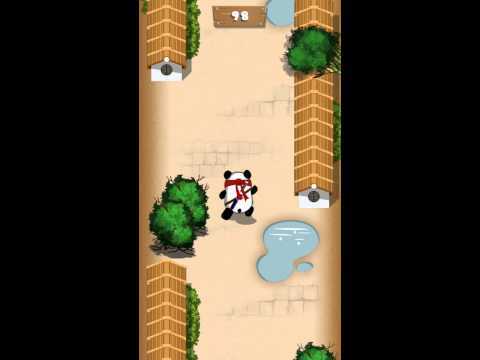 Teenager Panda Ninja studies Kung Fu to protect his village from danger. The first exercise The Master gave him is 1000 feet run on the rooftops. Let's help Panda pass his first challenge!